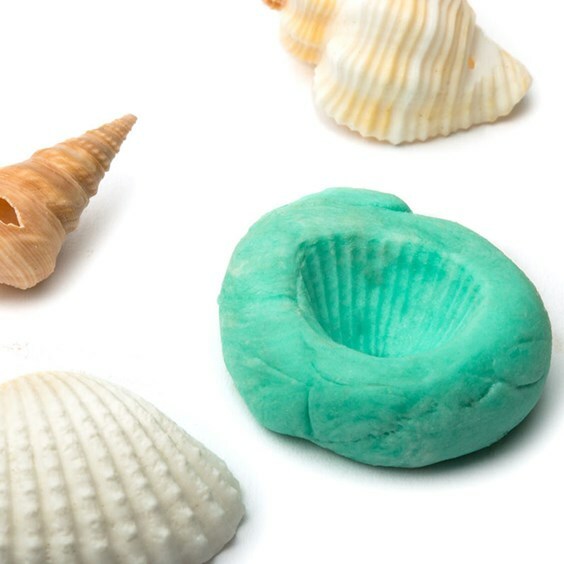 Metal clay is such a fun way to create jewellery and offers endless possibilities! 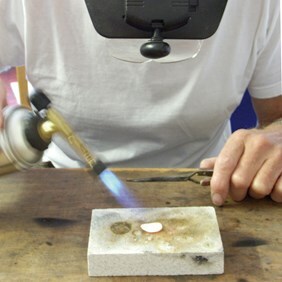 It's an extremely popular area of jewellery making and once you get started, you won't be able to stop! The real beauty of metal clay is that is it really easy to pick up textures, you could use leaves, shells, lace or anything you like. 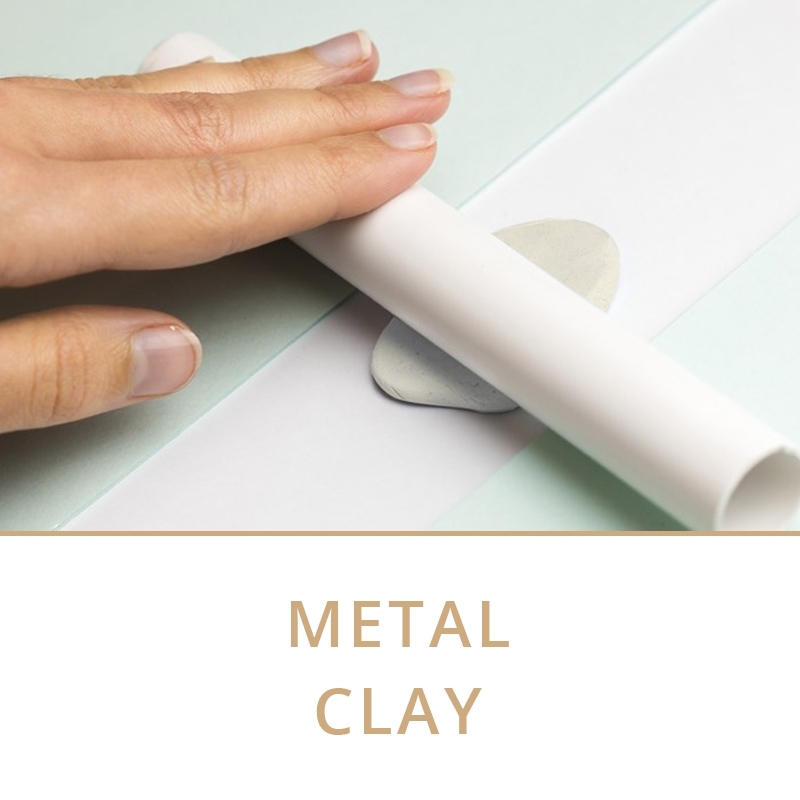 Below you will find a range of advice pages to help you get started in using metal clay. 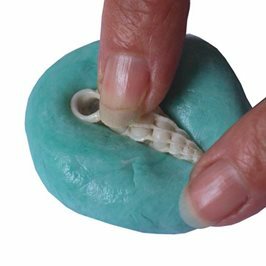 We also share with you a great step by step video tutorial on how to create fingerprint jewellery - a great project to do with kids. Learning metal clay techniques will open up a whole new world of very creative design possibilities. 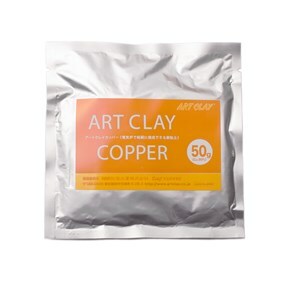 Metal Clay is also a great stepping stone into the world of soldering and silversmithing. 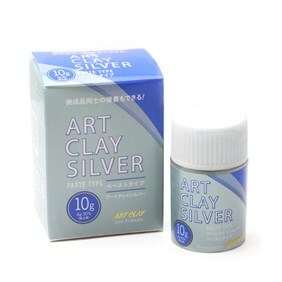 Check out our Silver Clay Tool Kit here, containing everything you need to make your first project. 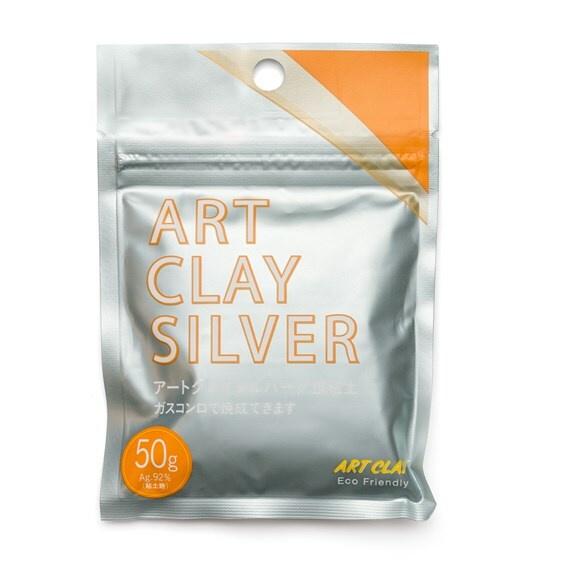 Our silver clay kit contains all the tools you need to make your first metal clay project!